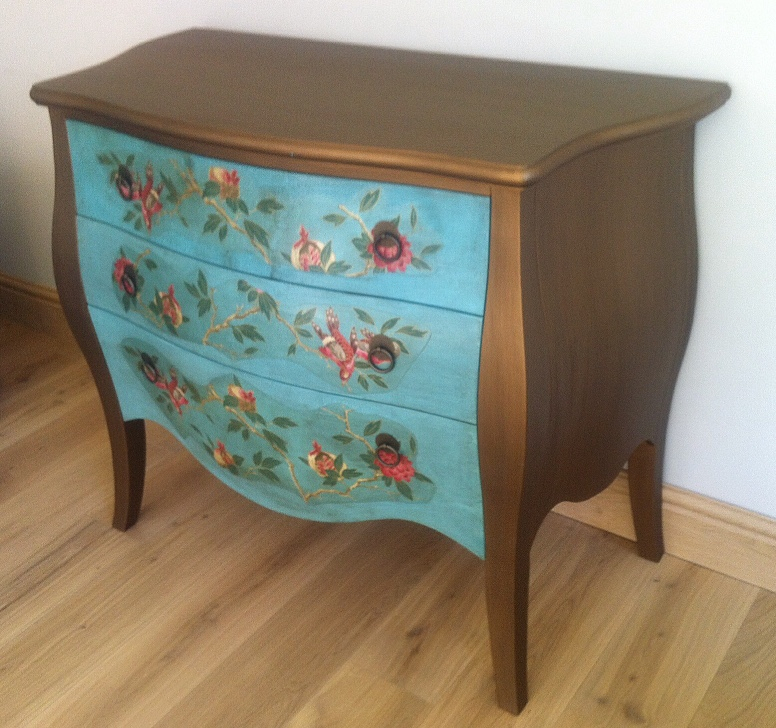 Cornflower Blue Living offers you beautifully handpainted furniture, mainly vintage pieces which are given a fresh look. We will transform your loved vintage pieces for you, for a fraction of the cost of buying new. We take care of our environment by upcycling and by using environmentally friendly products. We use a number of paints and waxes to achieve the different finishes, including Annie Sloan Chalk Paint and period colours from the Little Greene paint company (based locally in Manchester), Farrow & Ball on request. 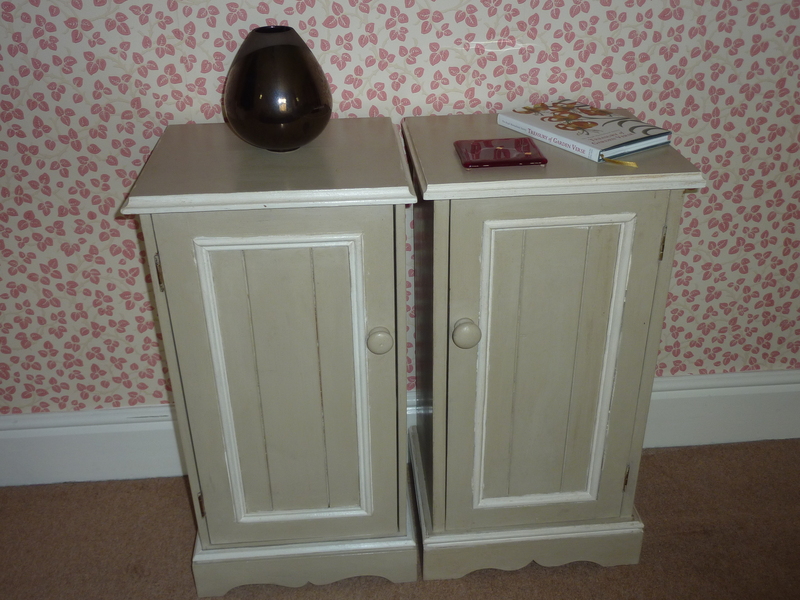 We love to upcycle and recycle, giving a new lease of life to outdated or tired furniture and other items. 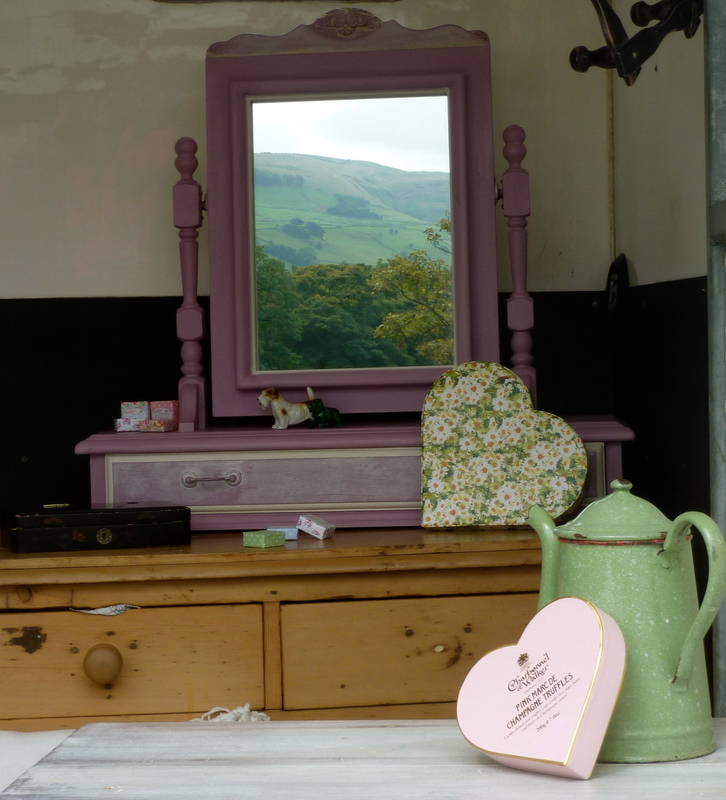 We have a range of furniture from chests of drawers, desks and dressing tables, reupholstered stools to chairs, mirrors, hanging shelves, peg racks and jewellery boxes. We also have a lovely selection of enamel and copper jugs, pots and planters, sourced in Brittany, and pretty glassware. We are based in Mellor, Stockport, and work in the South Manchester to North Derbyshire area, also market details below. We look forward to seeing you!